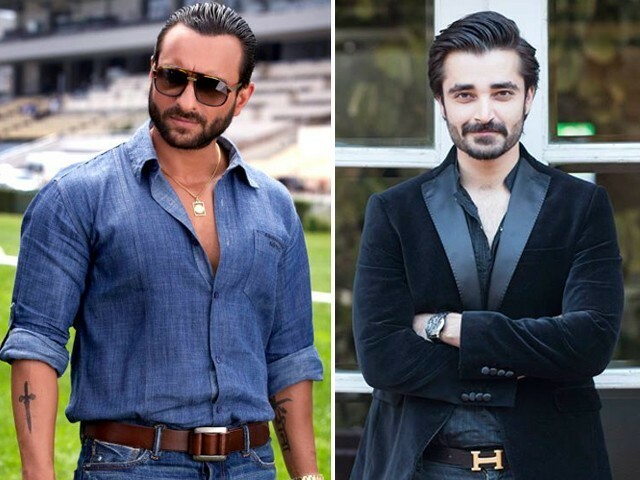 Dear Faisal Qureshi, just stop the hypocrisy. Please. 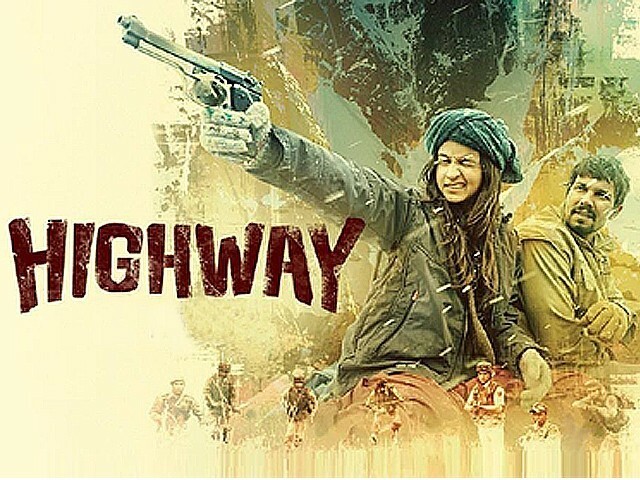 Dear Faisal Qureshi, Let me start by saying that while I am a film critic whose reviews are published weekly in Pakistan, I rarely watch Bollywood ‘films’. In fact, the last time I tried, my brain snapped shut, and I vomited uncontrollably for a few minutes. Later, I was diagnosed with Post Bollywood Stress Disorder (PBSD), a mental health condition provoked by a shockingly bad Bollywood film. 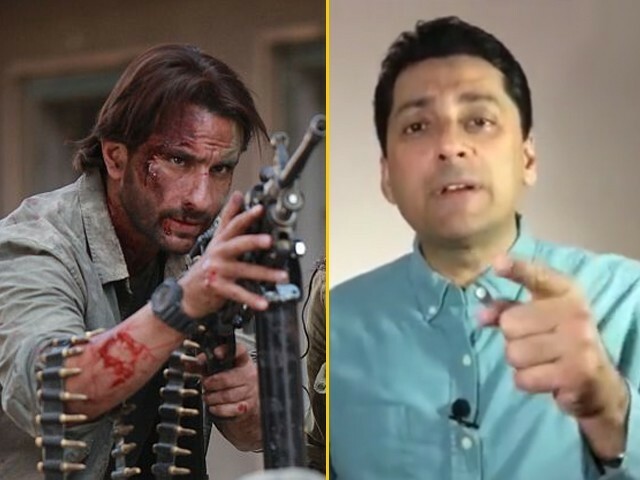 I was sure I would never watch something as horrific again, until I saw your video response to Indian actor Saif Ali Khan’s comments on the Pakistani ban on his film, Phantom. 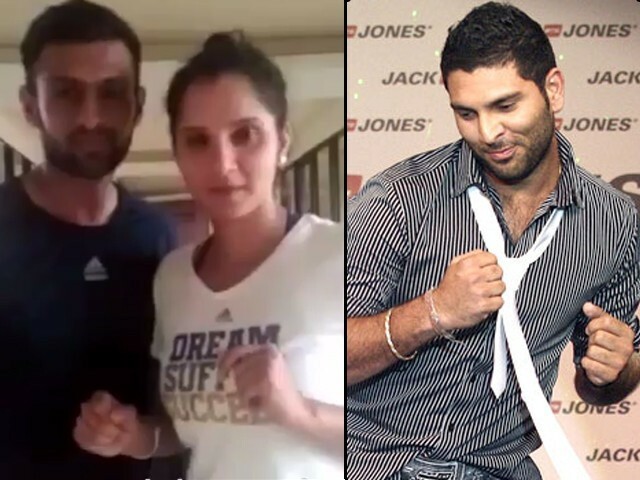 Who would win the ultimate dance-off between Shoaib and Yuvraj? 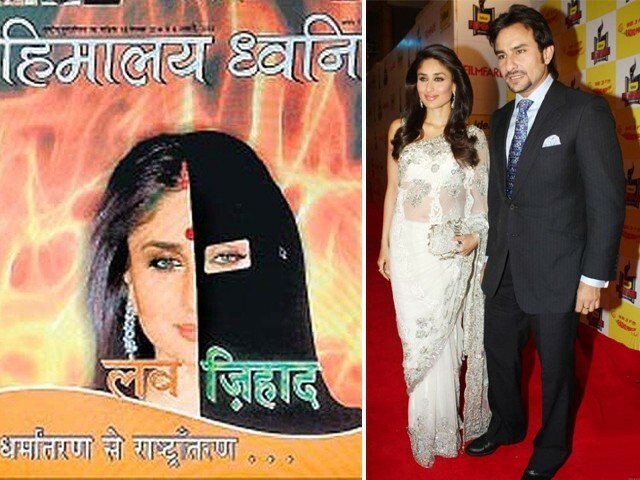 What in the world is ‘Love Jihad’, India? 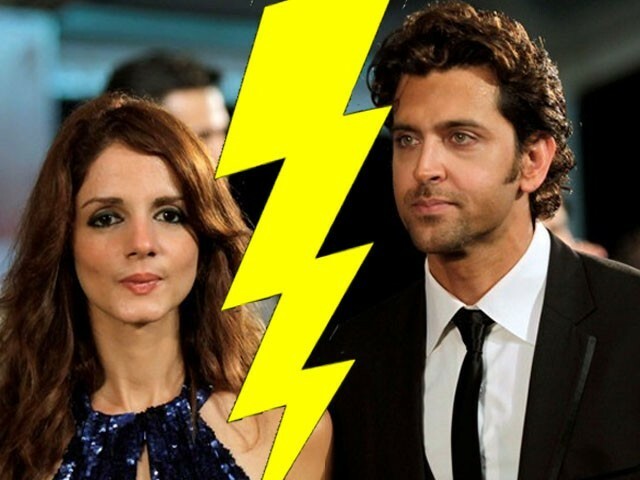 Hrithik Roshan and Suzanne Khan split: Get your nose out of my business! Race 2: Not as good as Race, but still enjoyable!